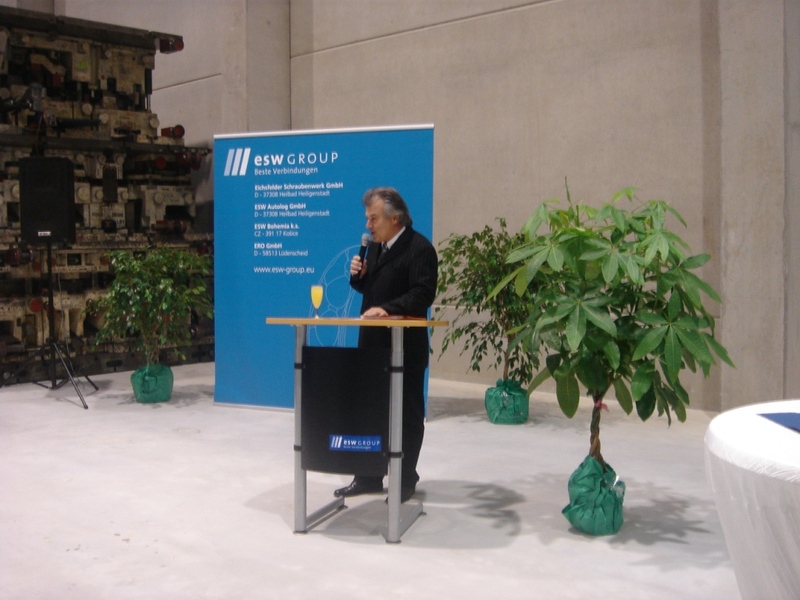 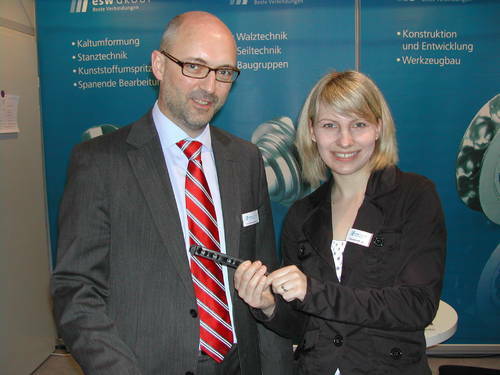 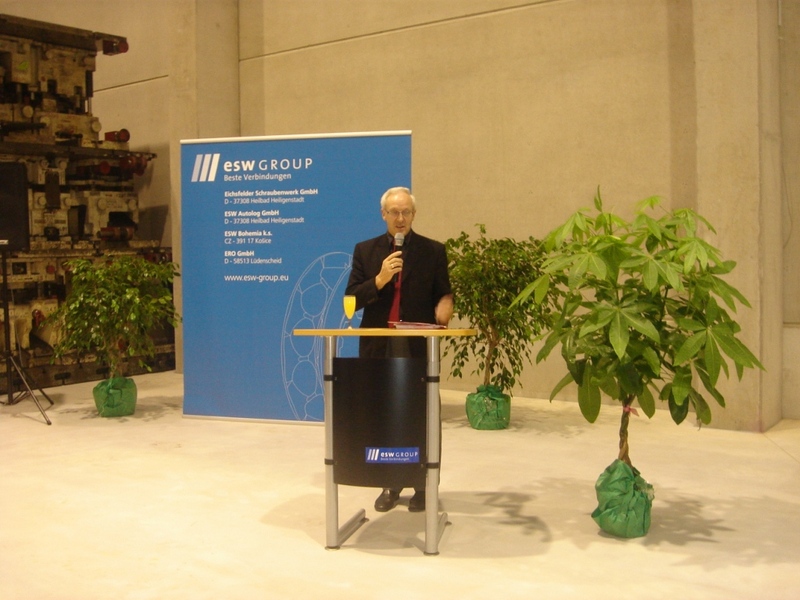 Manfred Leitold, managing director of the esw GROUP and Magna manager Harald Busch have inaugurate together the new hall of the esw GROUP on Dec. 14th, 2010. 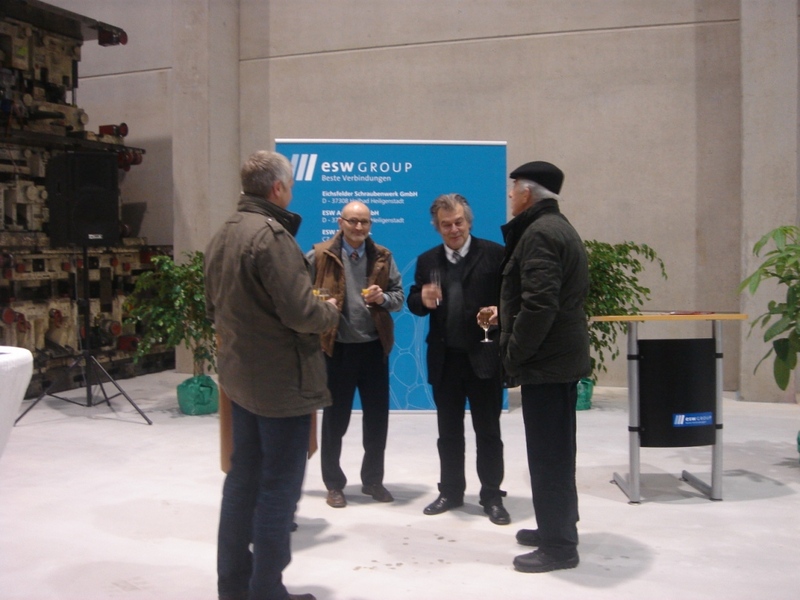 This new hall belongs to the company ESW Autolog, a new company of the esw GROUP which is responsible for the logistics of the group. 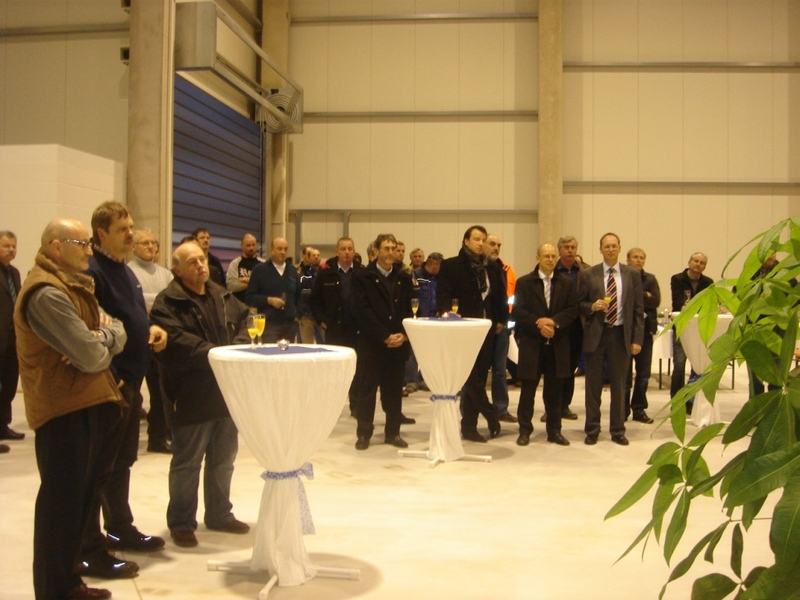 For now the hall is leased to the neighbour company Magna therefore both companies’ benefit from this cooperation. 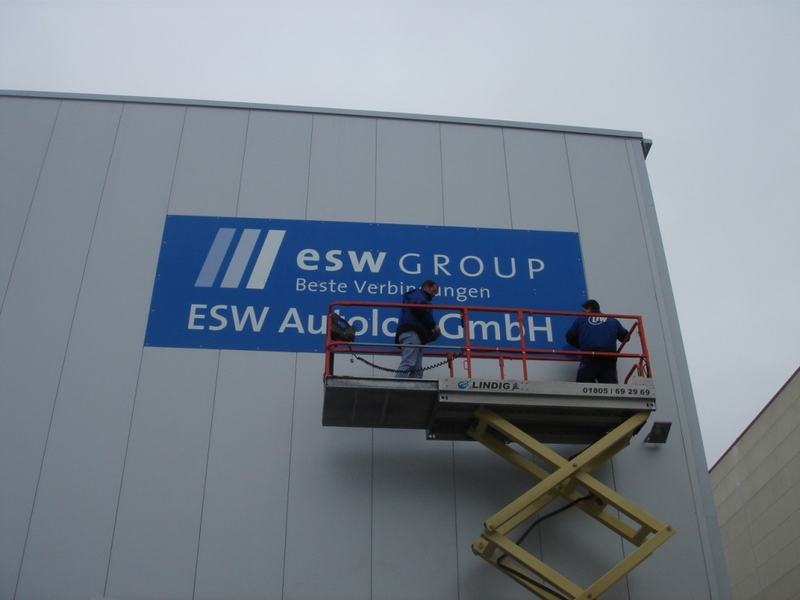 „Connecting Car Competence“– this is the slogan of the leading European trade fair for the automotive supplier industry. 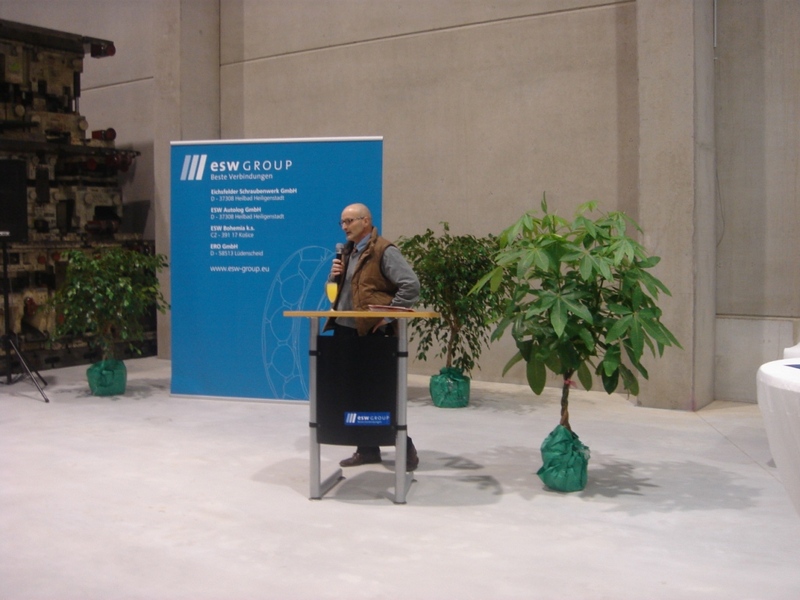 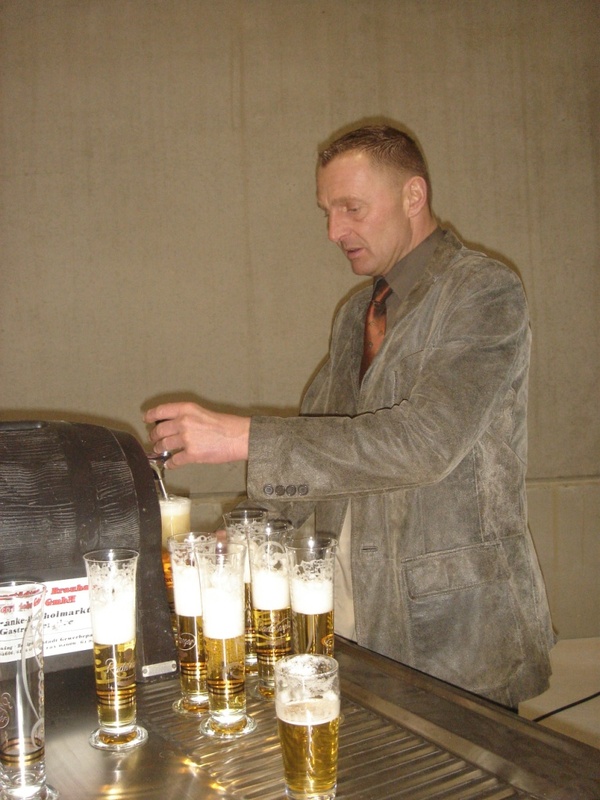 The International Suppliers Fair from October 06th until October 08th 2010 is the sixth trade fair and will be hosted by Wolfsburg AG. 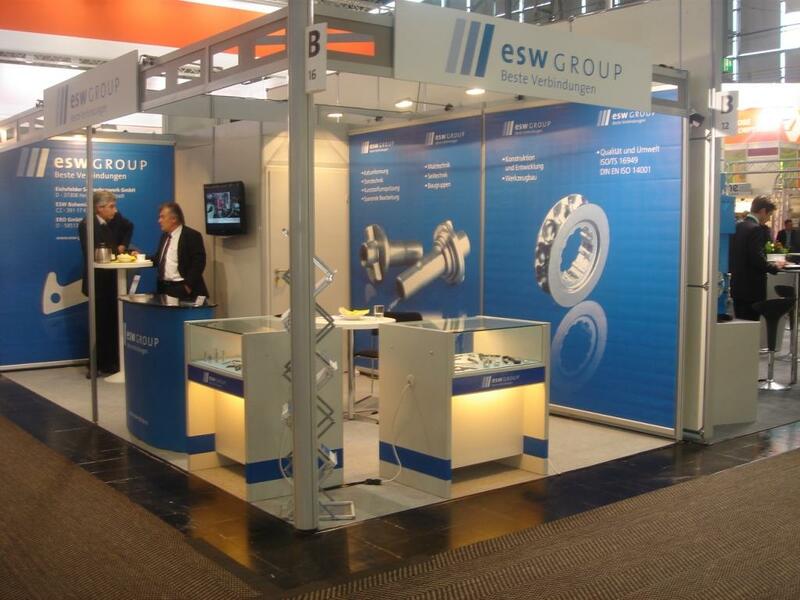 Visit us at the IZB in Wolfsburg in Hall 7 Stand 415.